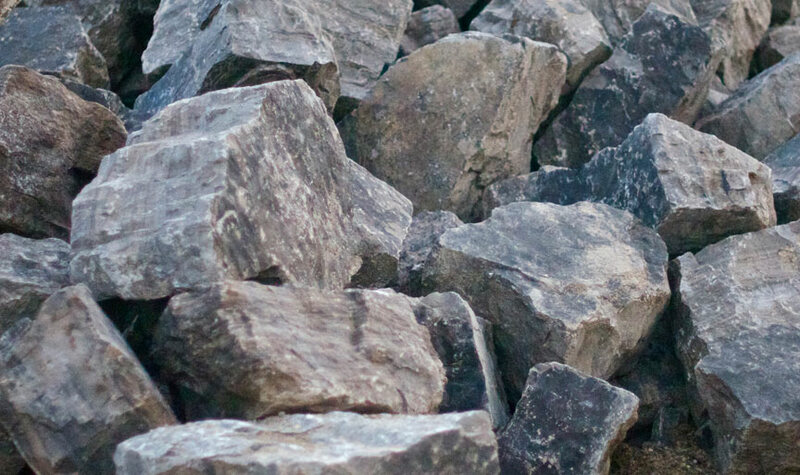 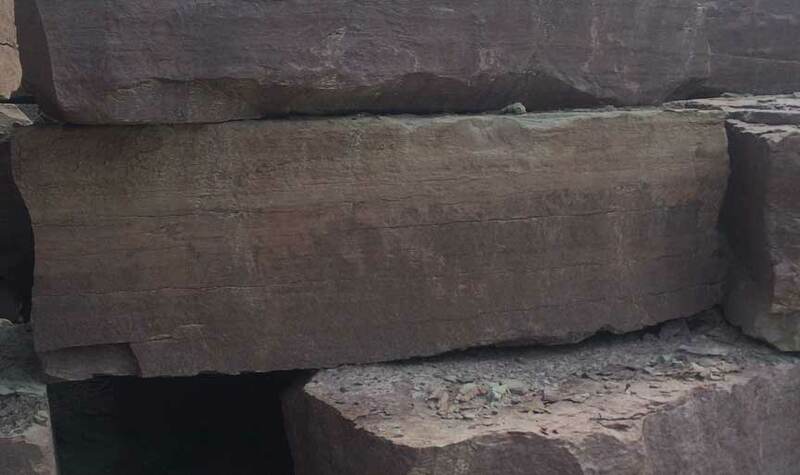 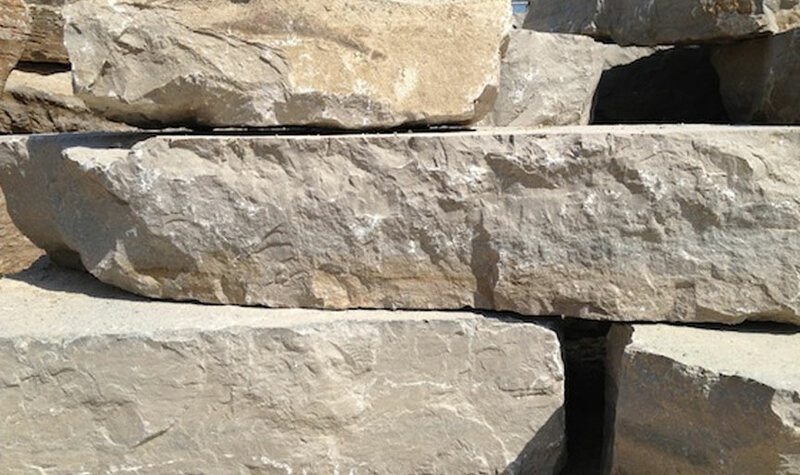 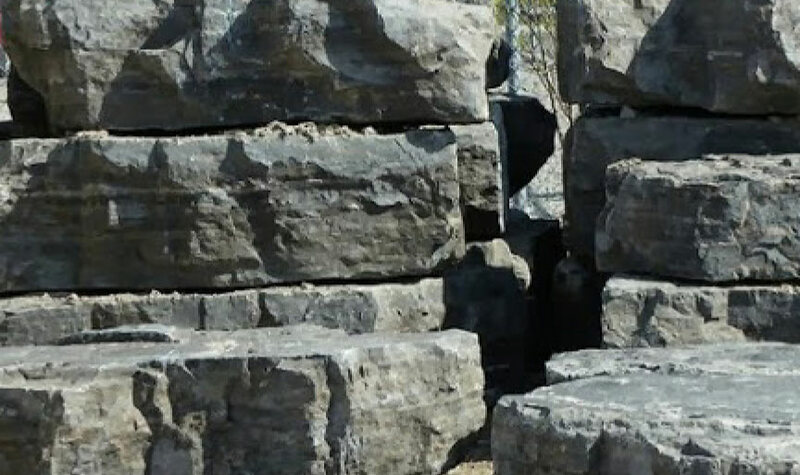 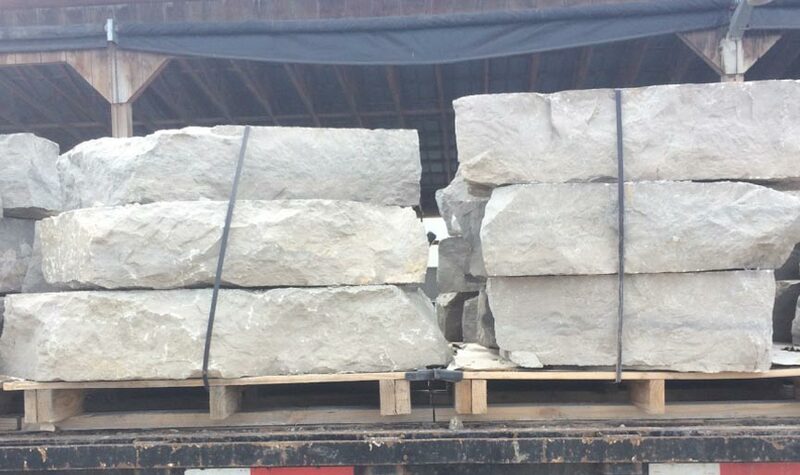 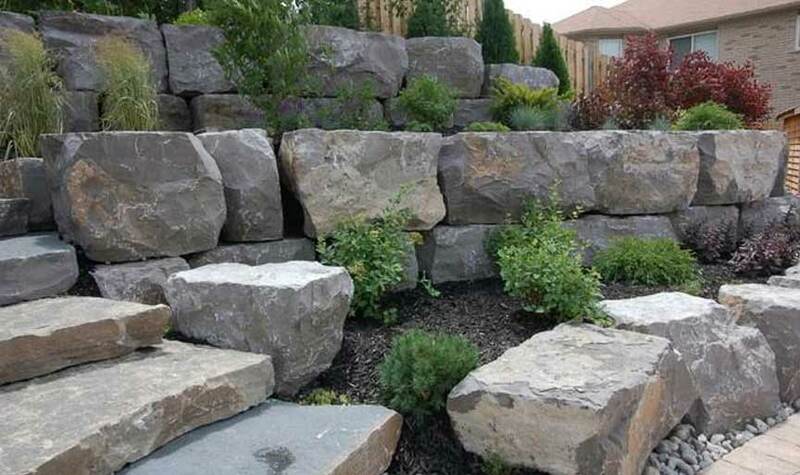 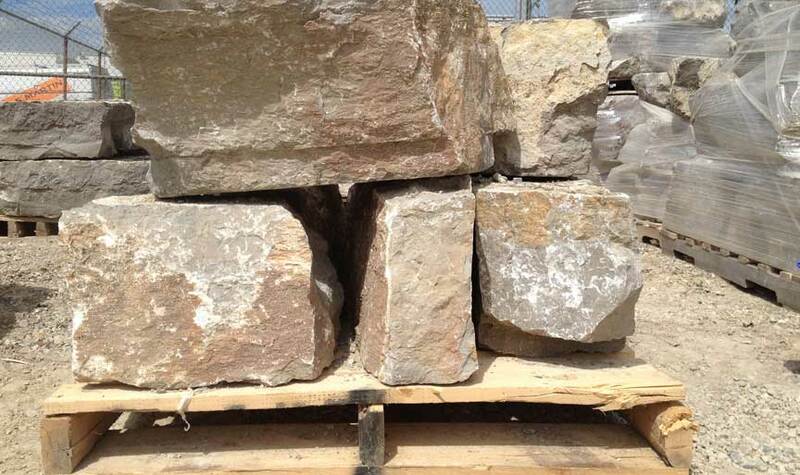 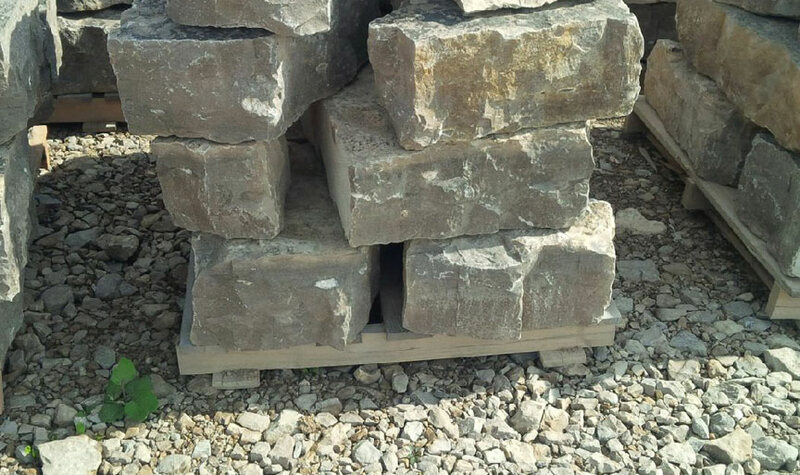 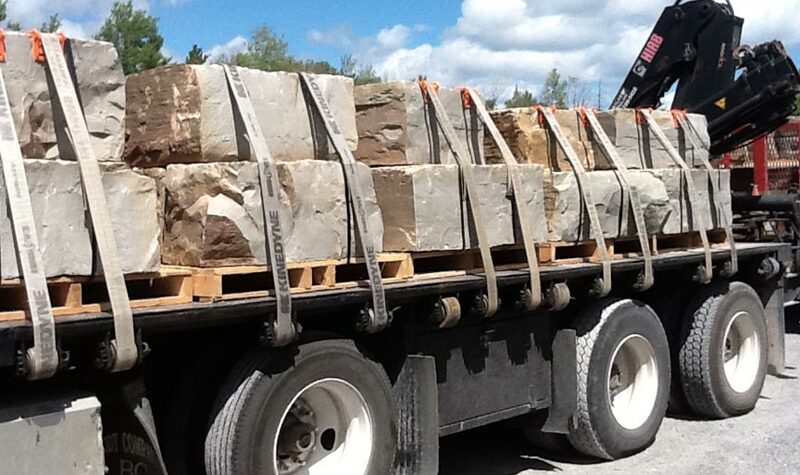 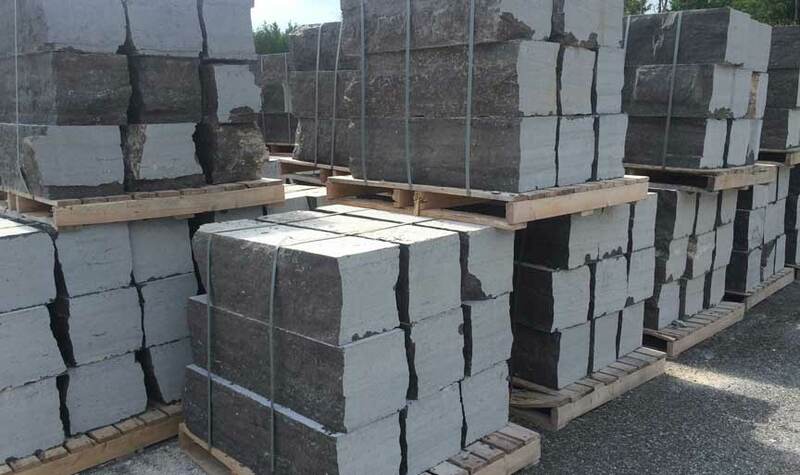 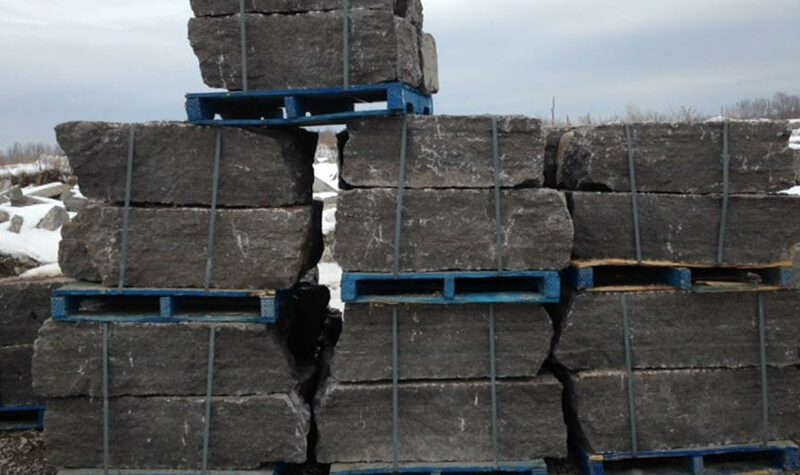 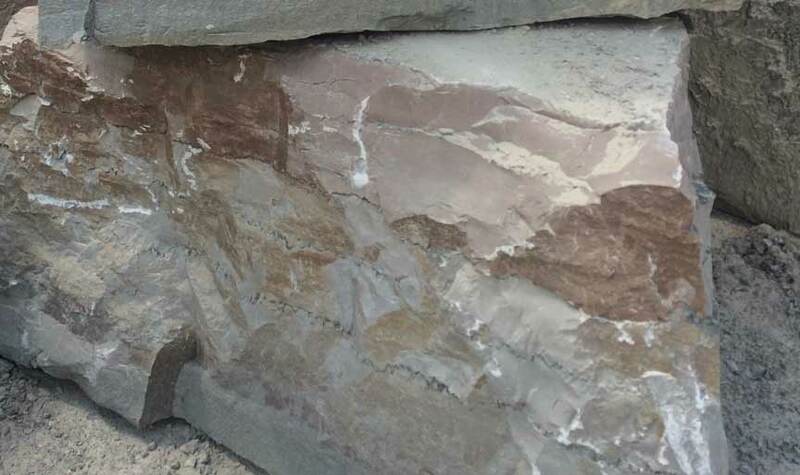 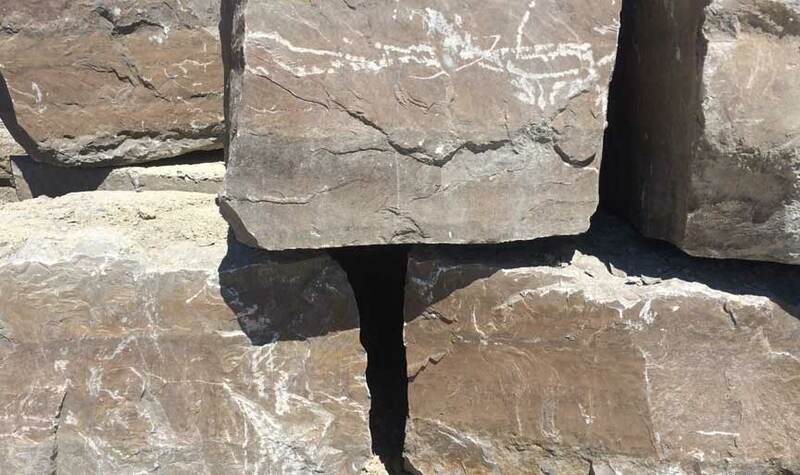 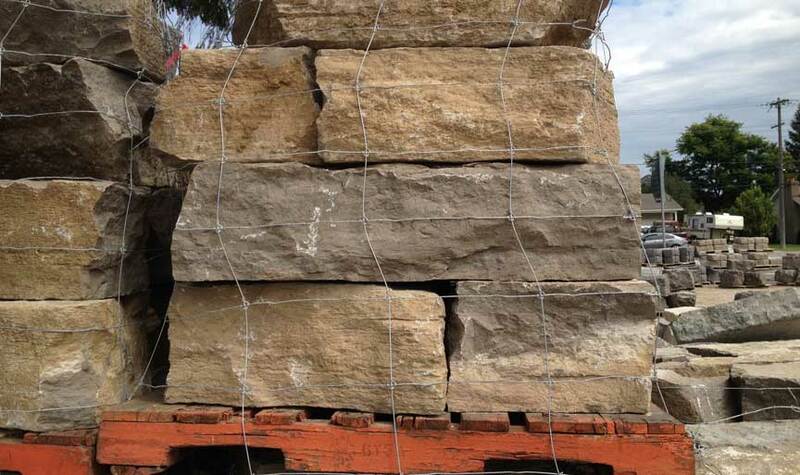 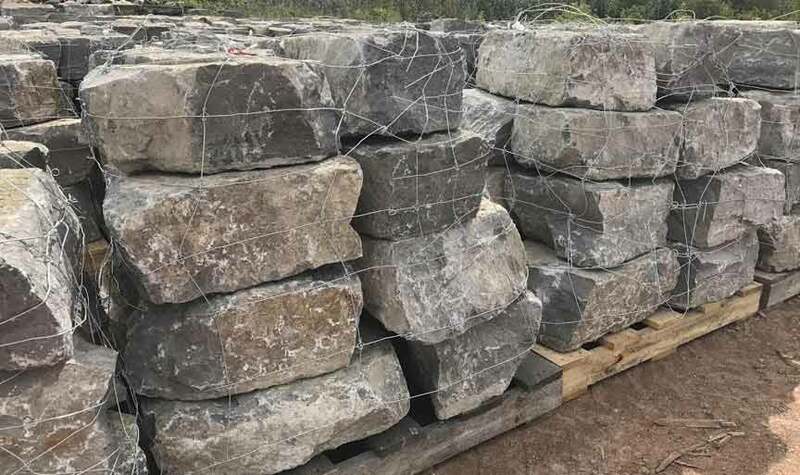 We deliver full loads of armour stone and decorative stone direct to job sites on a daily basis. 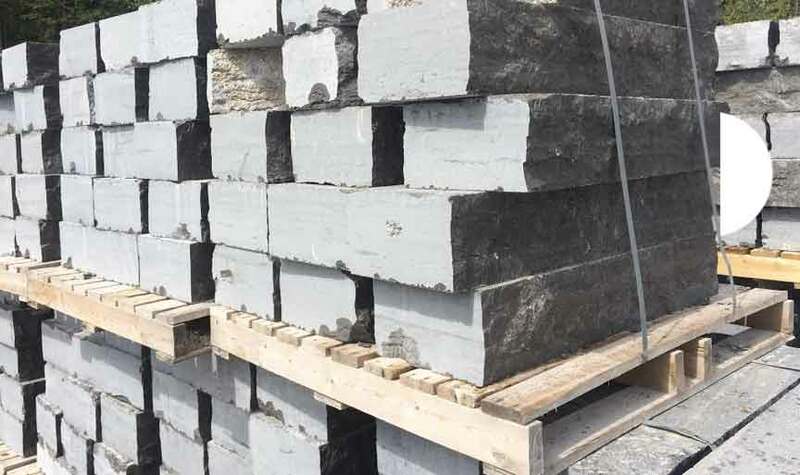 Not only do we offer more than competitive pricing, but we protect the quality of our clients' orders by capitalizing on our volume and strong partnerships with industry leading suppliers. 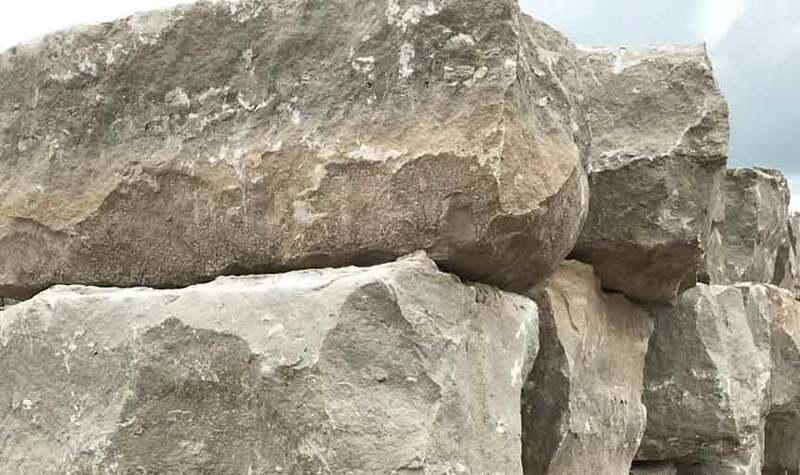 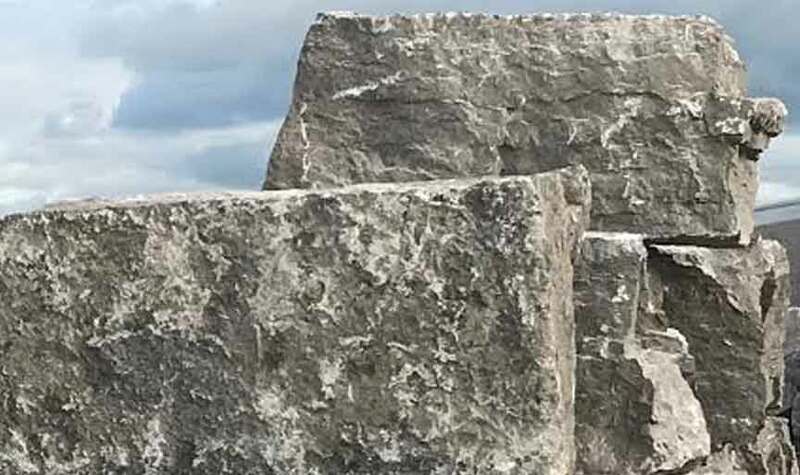 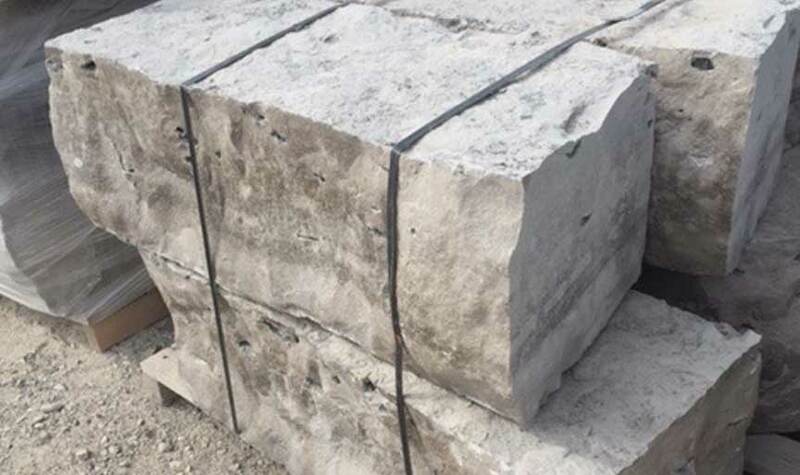 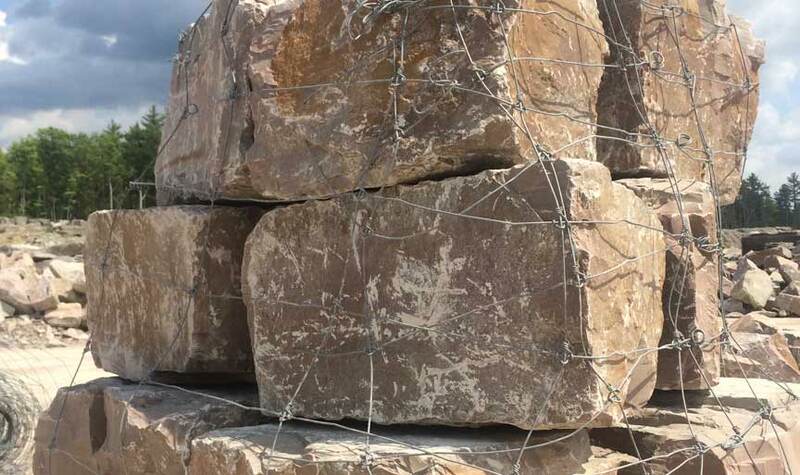 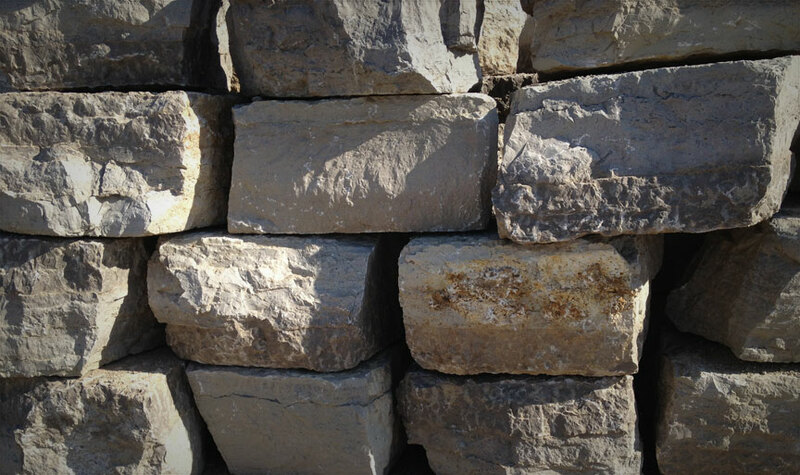 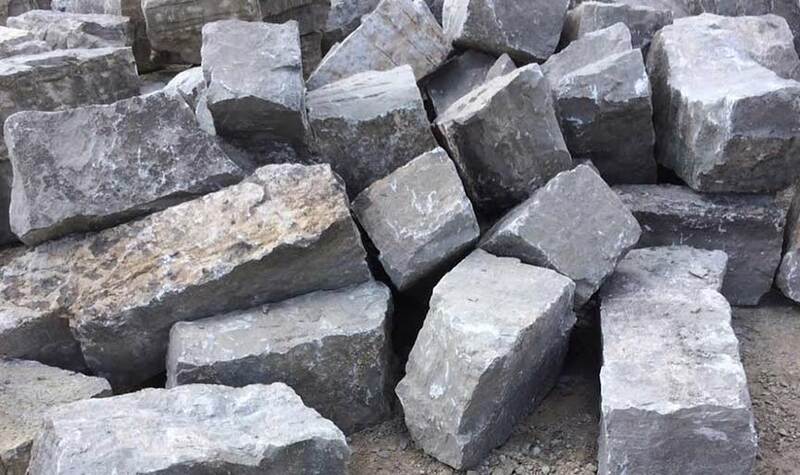 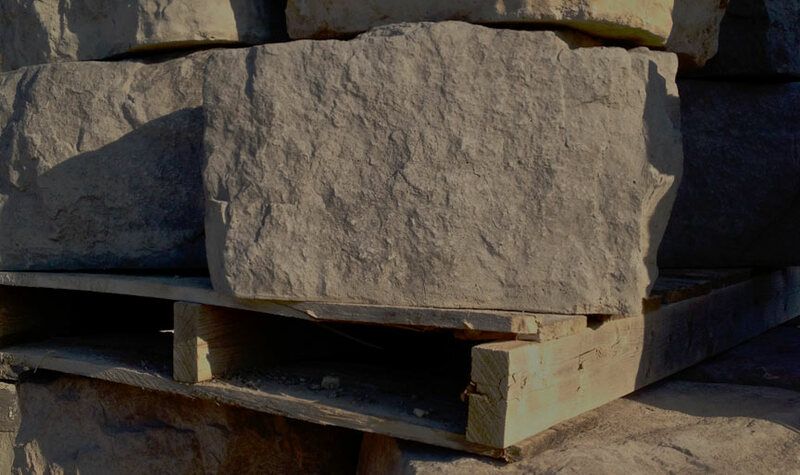 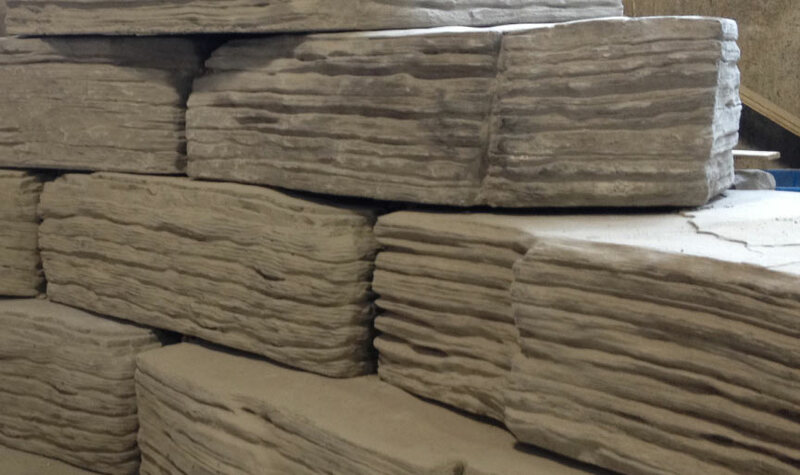 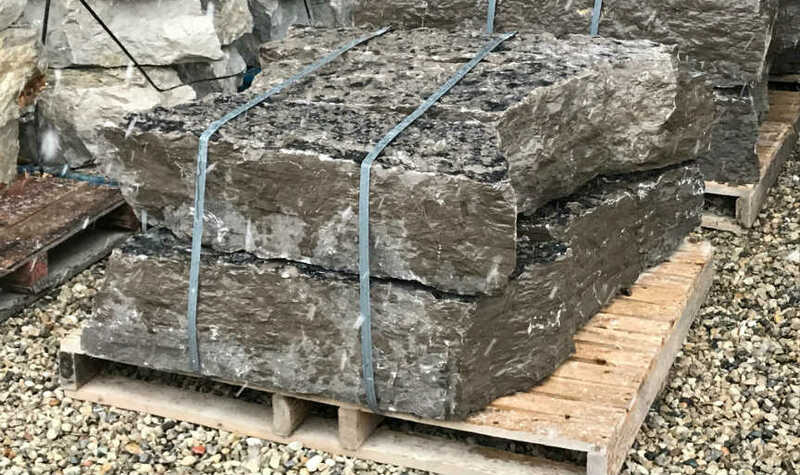 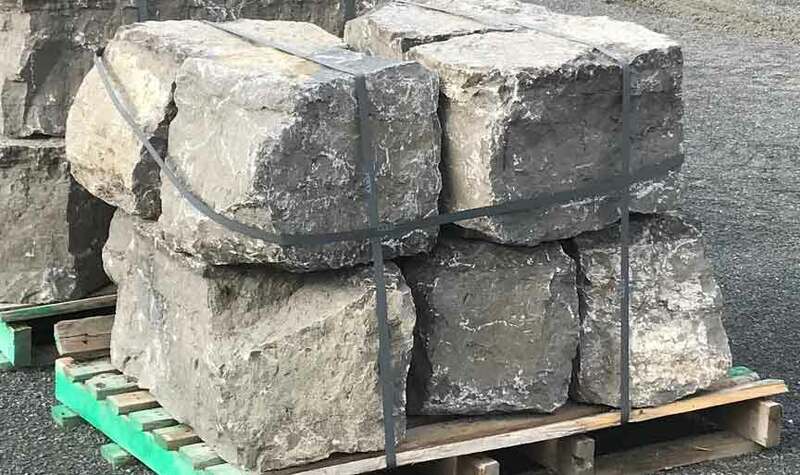 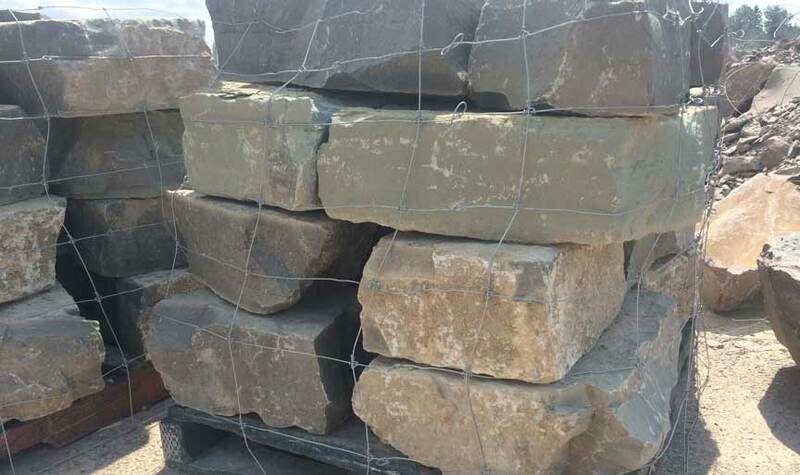 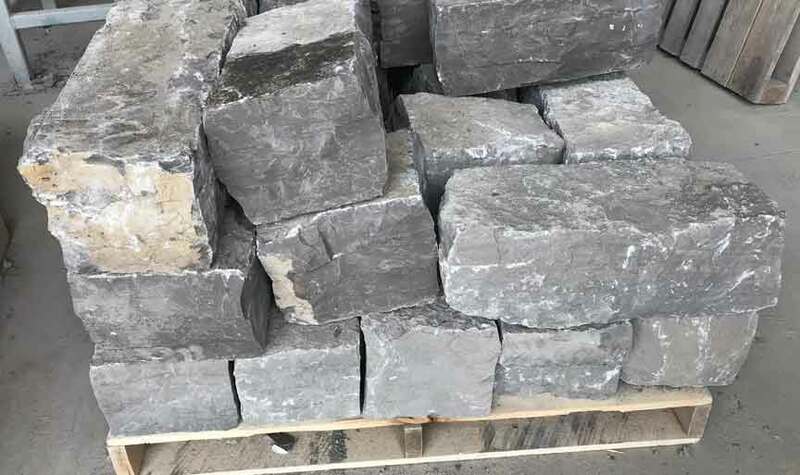 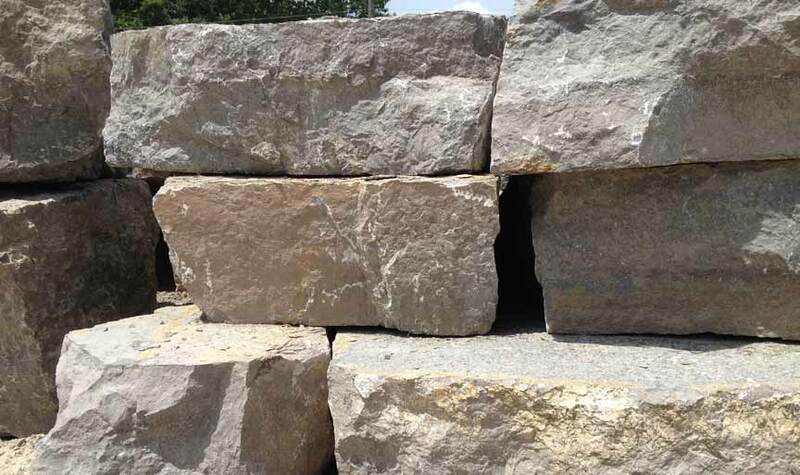 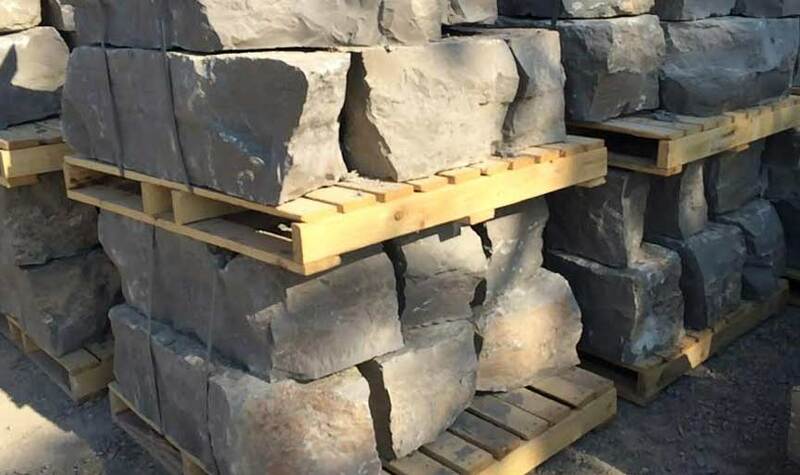 Our drivers also take pride in assuring that the best stone gets loaded to spec, ensuring that every order offers great value.